We've been working hard on the latest iteration of our Control Panel. Given that it is a large departure from our current design, we decided that it was best to put it in front of you, our customers, and get feedback. We decided to go with a Lean Startup approach on this large rewrite. So we pushed out large design elements as quickly as possible and then gave everyone access to the new control panel immediately. 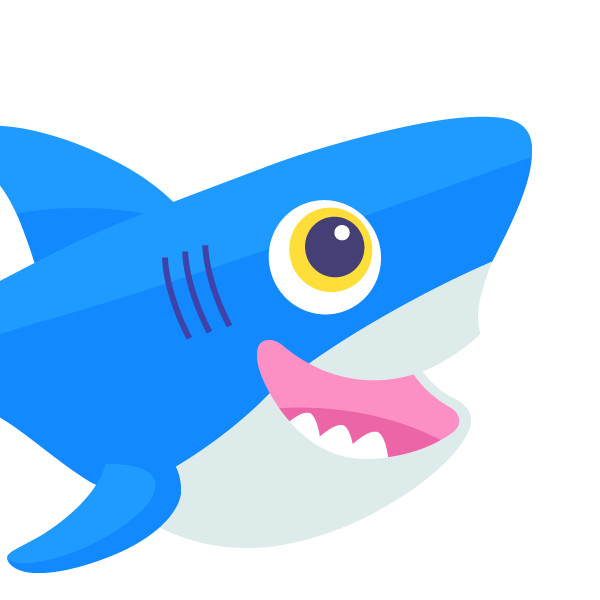 You can check it out here: DigitalOcean Control Panel v3. The first thing to notice, aside from the new visuals, is that there are entire portions that are completely unfinished. We have a lot of front-end validation JS code to add, and many more visual updates to complete. But the design is far enough along that it gives a glimpse of coming changes. We added a new topic for discussion in our UserVoice and updated the header to ask customers to let us know their thoughts. Of course we'd love to hear that everyone loves the new design, but we know that's not realistic. And within minutes of announcing it on twitter the feedback started rolling in. All of it wasn't positive and we were ecstatic! If you get bad feedback early it rocks! That's because there's still time to change everything and iterate on the design to make sure that we do not alienate our happy customers while still moving things forward. We immediately saw some large changes that customers weren't going to be happy with. And when we started seeing the same comments repeated multiple times, we knew we had to address those elements before shipping v3. The biggest complaints were that the new design didn't make use of the display space as efficiently as the original, and that we'd gone a little too far down the "big image" / "flat design" look. This is common during the design process. We start off with a general idea and move forward in a bubble. But by pushing this out in front of our customers, we get many different perspectives and we can quickly see where we didn't hit the mark. We believe in transparent design. That means we give everyone access to the in-development beta server where we are actively pushing and deploying code. This way we can continue to collect customer feedback throughout the entire process and make sure that when it finally comes time to ship the new version, we've hopefully listened enough to our customers that the majority agree it's one step forward, not two steps back.